Negative feelings, like positive ones, are all in your head. All emotions evoke physiological reactions. Sometimes it’s hard to get out of the negative loop, as bad feelings tend to feed on each other, spiralling down to places of anxiety and depression. They can leave you feeling tired, sad, and sick. Emotional exhaustion is very real and can occur after long periods of prolonged stress. 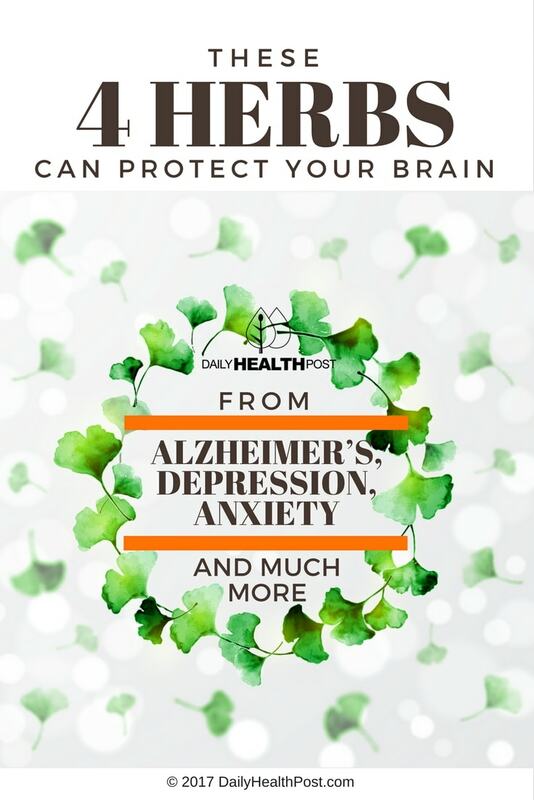 Natural herbs for depression and anxiety can be particularly helpful during this time. Hormones are released when your body undergoes this kind of emotional stress. While happy thoughts release dopamine and serotonin, anxious thoughts release adrenaline and cortisol. By managing thoughts, you help regulate emotion and the physical consequences of your state of mind. In addition to mental stress, we are constantly bombarded with electromagnetic radiation and toxins in the air, water, and food. External stressors (of which we’re not always aware) coupled with a fragile mental state can make us feel lost and hopeless—often we don’t really know why. We all have stress in our lives; it’s how we deal with it that matters to our well-being. Long-term stress and anxiety can lead to downright depression and sleep disorders, which have their own impact on general health. Negative states of mind can lead to disease, including mental illness and neurodegenerative disorders like Alzheimer’s disease. To protect your brain (and the rest of your body), you have to make a conscious choice to reverse or ameliorate the factors that are causing undue stress. It’s a complex issue and there’s no silver bullet. Regular exercise is key, for a variety of reasons. Proper nutrition is equally important. Finally, mindfulness brings it all together: mind, body, and spirit. What you eat directly affects how you feel. Anti-depressants don’t always solve your problems and are, in fact, more harmful than helpful to your overall well-being. Taking care of your mind and brain (they are distinct but inextricable) requires a natural, sustainable, multi-faceted approach. 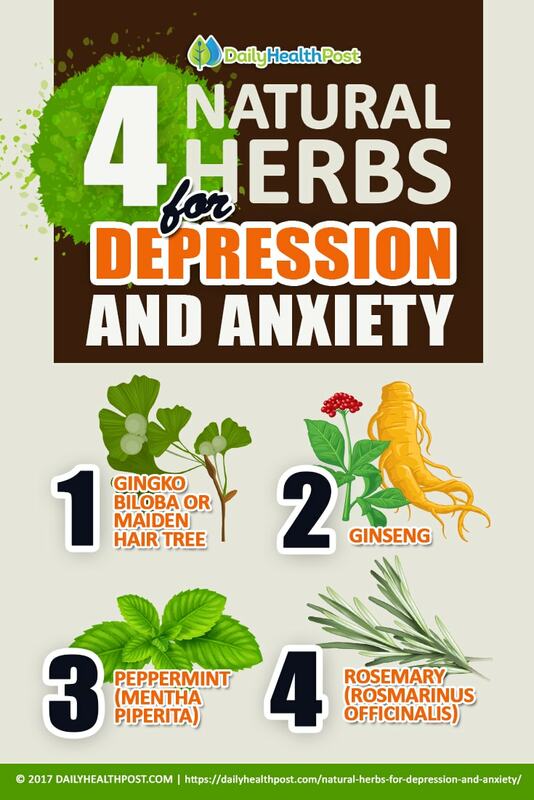 You’ll find four herbs below whose chemical compositions have been found to alleviate feelings of anxiety and depression. Adding these to your diet will balance out your emotions and help support your recovery. 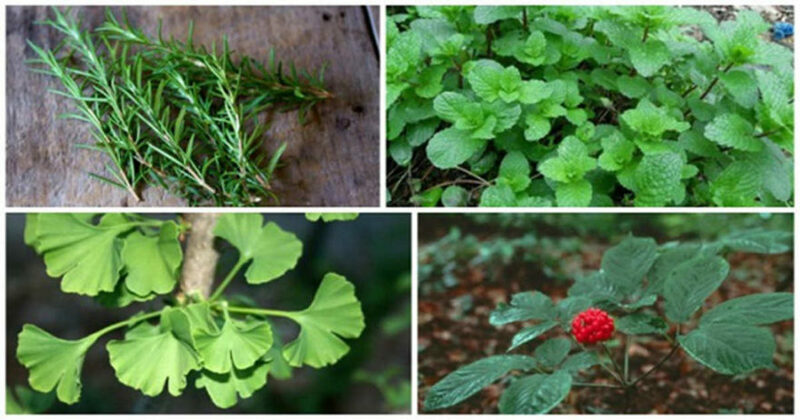 You can find these herbs at your local health food store and even grow some of them at home.